Res. Senior Champion Mideast Spring Holstein Show 2015, Res. 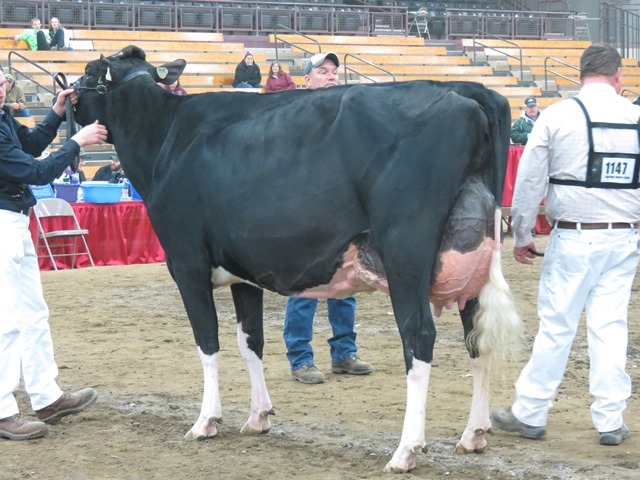 Senior Champion All-Michigan Show 2014 & more! 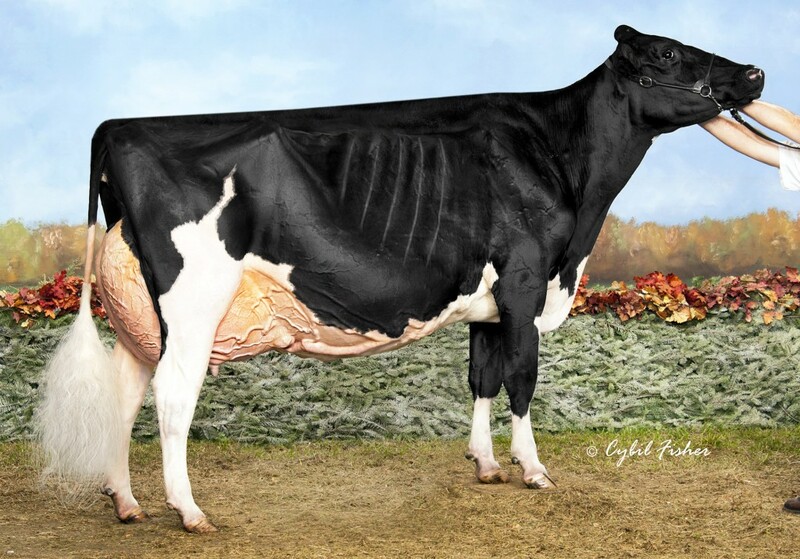 Dam: Porpo Goldwyn Barby EX-94-USA | Show winner & from the same family as Rosiers Blexy Goldwyn!! Res. 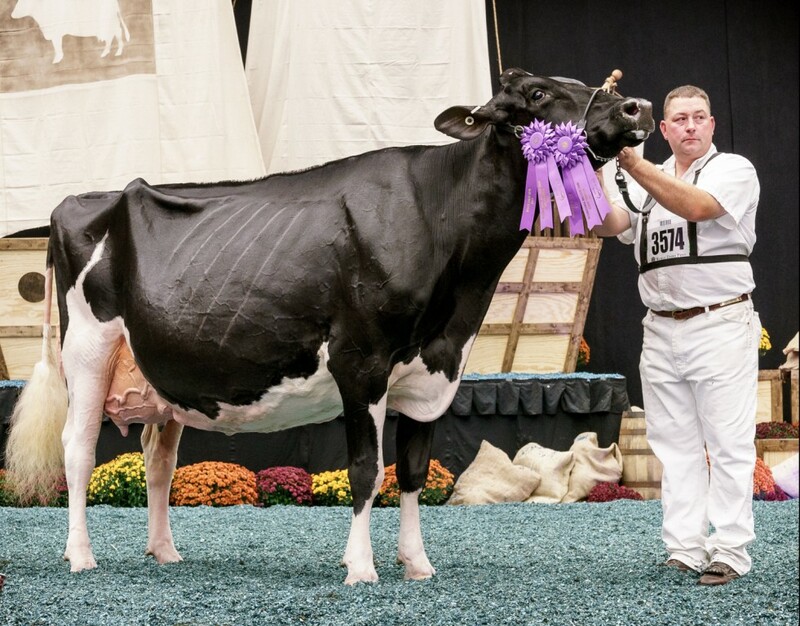 Senior Champion Mideast Spring Holstein Show 2015 & more! 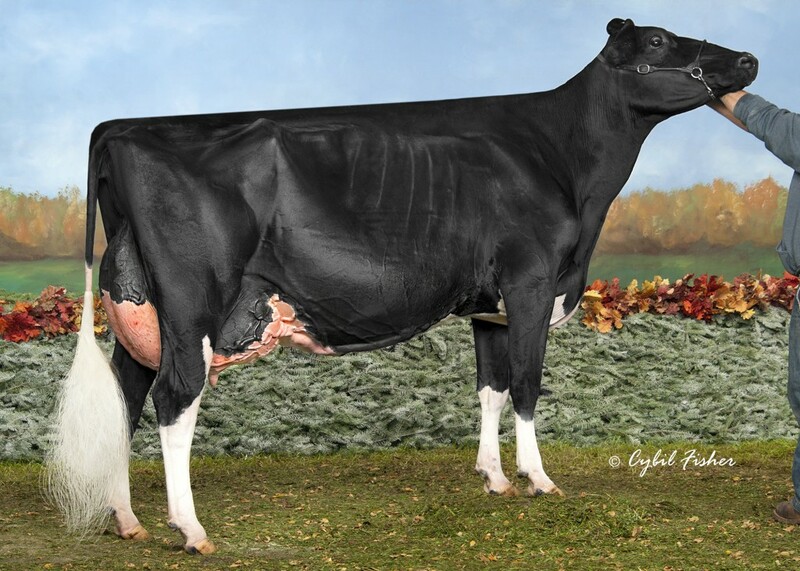 The same family as Rosiers Blexy Goldwyn EX-96-USA - Grand & SUPREME Champion WDE 2017!! Grand Champion Wisconsin State Championship Show 2016 & 2017 & more! 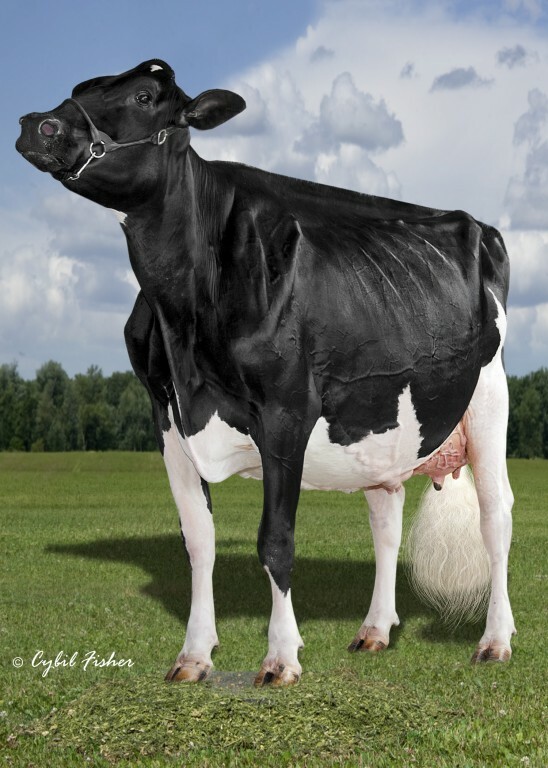 Burkan Triumphant is the grand dam to Rossiers Blexy Goldwyn EX-96-USA - Grand WDE '17! 4 EXCELLENT dtrs till date!